DO you dream of reliving the good old days? Were you a fan of The Everly Brothers, Frankie Valli and The Four Seasons, The Bee Gees and The Hollies? Well don’t miss The Robertson Brothers Variety Show featuring Simon Brook McLachlan from the original cast of Jersey Boys. Oh What A Night … you’ll have! 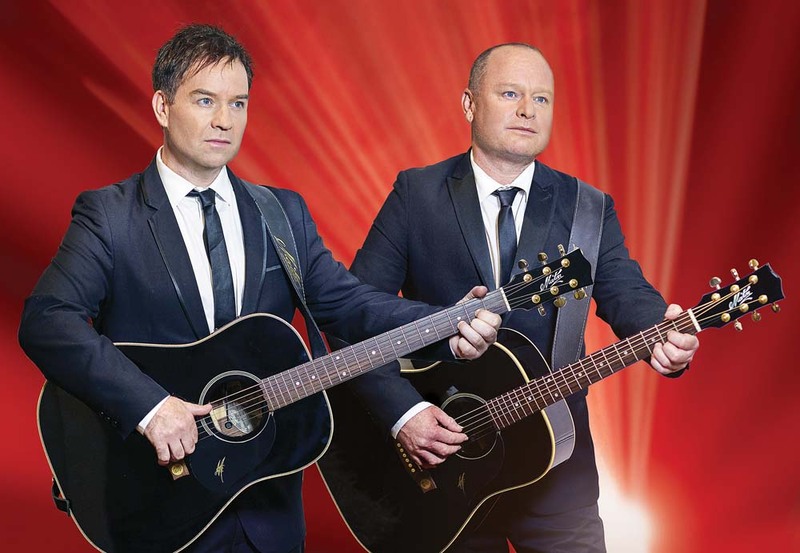 The Robertson Brothers Variety Show will be at the Frankston Arts Centre on Saturday 9 February.